For UHVDC transmission system, enhancing overvoltage limitation and more sophisticated insulation coordination are important in reducing the insulation level of equipment and controlling the cost of the whole project. 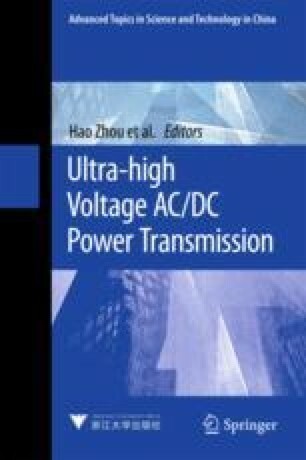 This chapter gives a detailed discussion on the following contents: the insulation coordination of the UHVDC converter station, including the determination of insulation level of converter station equipment and external insulation design. For determination of insulation level of converter station equipment, the contents mainly include arrester configuration and parameter selection, and insulation level selection of equipment. And for the external insulation design of the converter station, the contents mainly include the selection of minimum air clearance, and external insulation design of pollution.